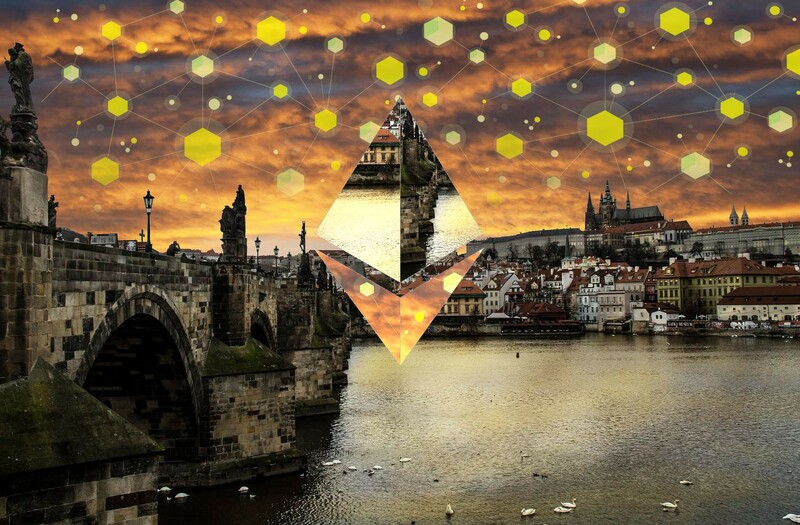 Ethereum Community Tours in Prague! Would you like to experience the city but not losing a valuable second to meet all of the amazing crypto people that came to town for Devcon? Well, guess what?! Thanks to Devcon volunteers you can be guided thought the tangled streets of the Old town by a fellow community member (thanks Hedvika & Vlad) for free! There isn’t really much to add! Thanks to the magical Deva Unicorn, you can join one of the free community organized Prague tours. You can RSVP using the links bellow using Kickback and Meetup! 6) Where does Golem rest?